Our company specialises in purpose made cork products which we obtain from one of many Portugese and Spanish factories that we represent in the UK. 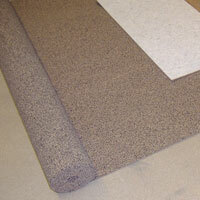 We give an outline of some of the cork products that we currently supply for UK or export. Some items are available ex-stock. Most of these products are supplied in reasonable quantities against customers forward orders and to their exact specification. 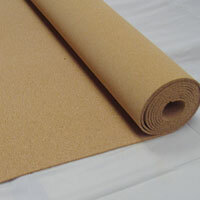 Please contact us with your requirements or ask if cork would be suitable for your idea. 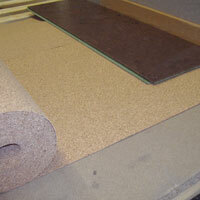 Cork Slabs – Dark Brown – Roofing, Theatrical effects, etc.